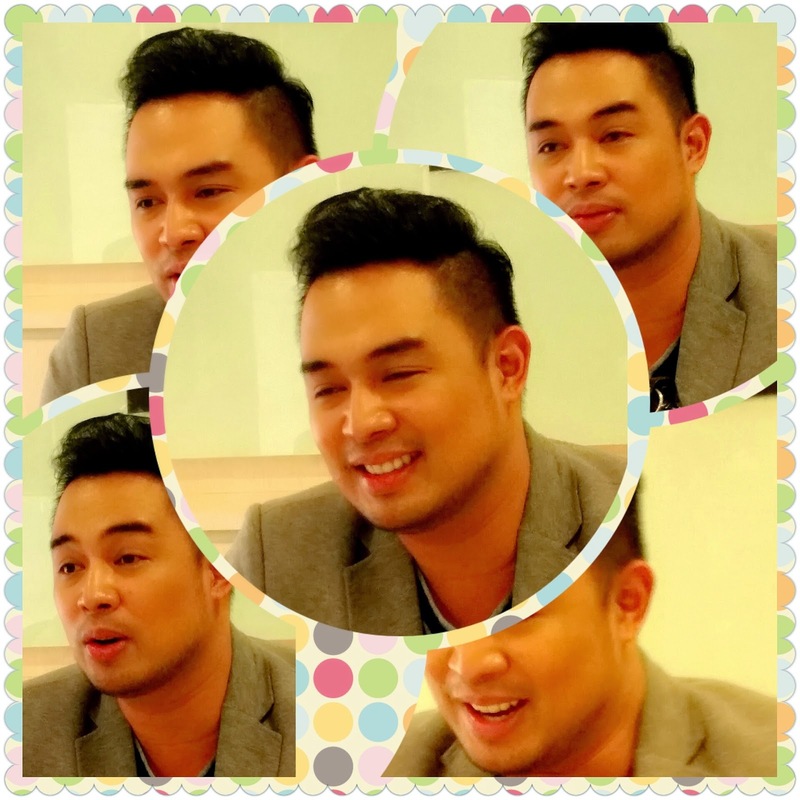 World singing champion Jed Madela announced the release of his "Iconic" album under Star Music available on Spotify to bloggers last Tuesday. It was my first time interviewing the icon judge at Your Face Sounds Familiar. 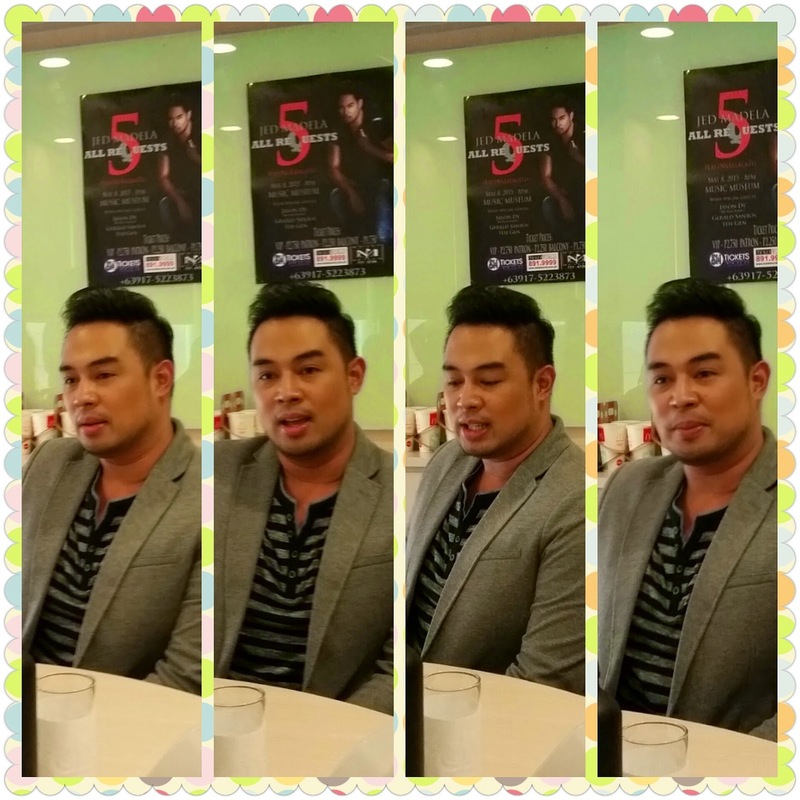 Jed will have his 5th repeat of By Request Concert at the Music Museum on May 8. By insistent public demand, the Iconic album was created featuring the different popular covers of Madonna (Like A Prayer), Whitney Houston (Didn't We Almost Have It All), Mariah Carey (Love Takes Time), Celine Dion (That's The Way It Is), and other popular icons of this generation. 14 tracks with arrangements that will soothe your senses also include one original composition prelude "Welcome To My World" and a popular duet cover of Somewhere Over The Rainbow" with Ms. Regine Velasquez-Alcasid. 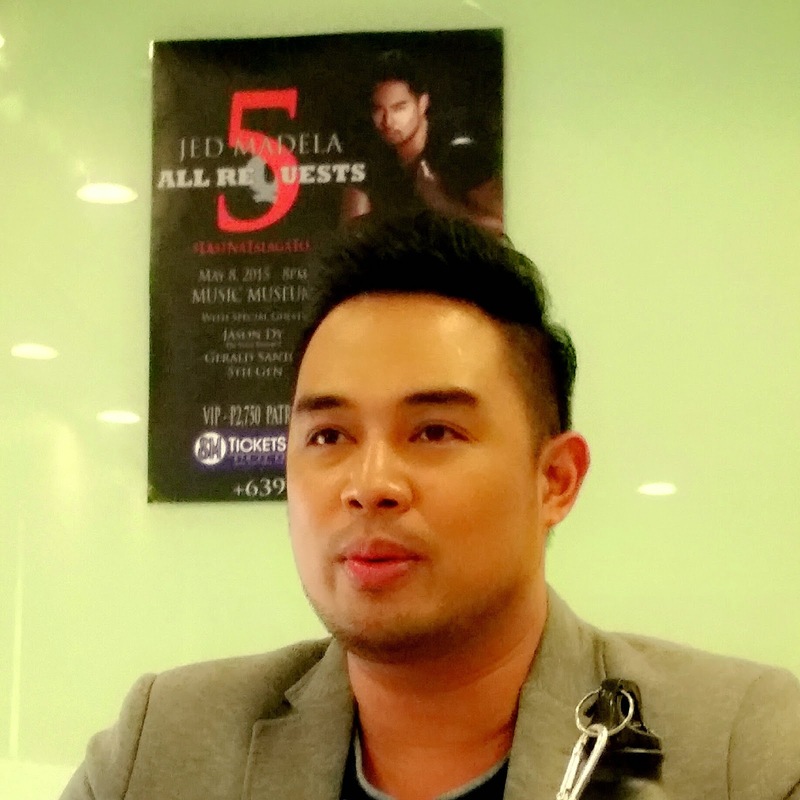 Jed also tried experiments with EDM-laced tracks like the remake of Christina Aguilera's "Beautiful".I was surprised to know Jed was supposed to be a flight steward but he chose to compete for WCOPA that time. On days he isn't performing, Jed finds time to stay home and do chores for the family. He shared to us his passion for music and his desire to learn more genres and styles. Jed appreciates his status in the music industry right now and he stays humble with the guide of his loving mom from Iloilo. We have heard some of the songs and my personal favorite is Didn't We Almost Have It All. CDs of Iconic will be available in record bars on May 7 but downloading via iTunes, www.mymusicstore.com.ph, amazon.com and Star Music. Visit starmusic.ph or follow Star Music's social media facebook.com/starrecordsphil, @starrecordsph on Twitter and @starmusicph on Instagram.